LiPo batteries represent the new generation which is replacing NiCd and NiMH and are used in applications where battery weight is important. 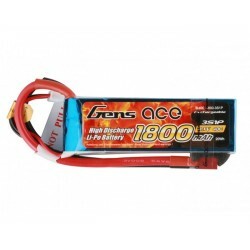 Gens Ace LiPo powers the most complicated rc application in the world. Whether you fly competition or race a model car or a model boat, Gens Ace LiPo will have no trouble to take your game to the next level. Simply because nobody can beat Gens Ace LiPo for power and performance. 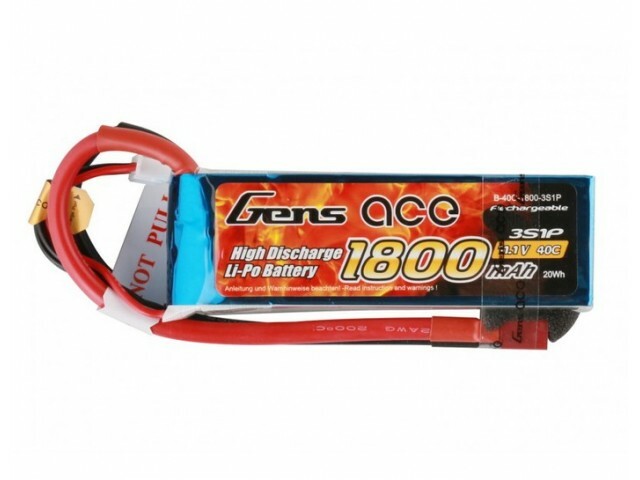 Gens Ace LiPo is the ultimate competition choice for your rc cars, airplanes, jets, helicopters, boats, robots and anything that requires high quality performance. Requires special charging with Lithium Polymer charger and equalizer. 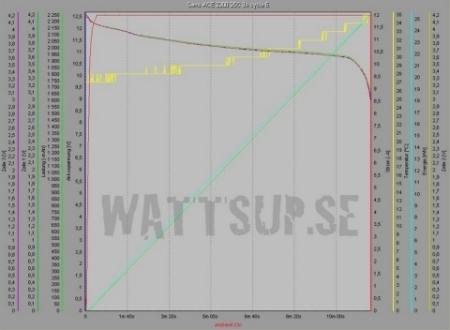 Warning - warranty is not granted if charged without LiPo equalizer !